Note: This workshop has been filled to capacity. You can put yourself down for this session’s waitlist, or you may consider going to the 2nd Bird Wing Taxidermy workshop planned for this year on January 26. 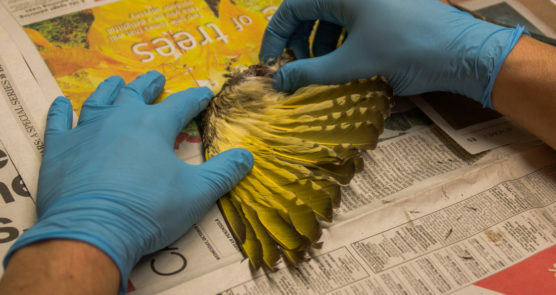 Take a closer look at bird anatomy as you practice basic taxidermy techniques and help build our specimen collection for educational programming. Specimens include a diversity of song birds and birds of prey. For ages 18+. Please register early to ensure that sufficient materials are prepared. We meet at the Stanley Park Dining Pavilion.